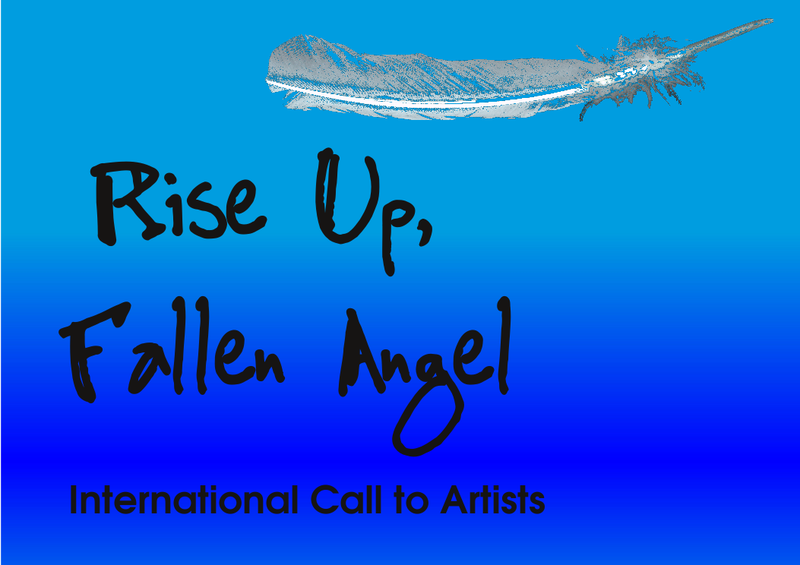 The Call to Artists for Rise Up, Fallen Angel is now officially open. The deadline is April 15th, 2011. We are seeking still or moving images relating to the theme. Please fill out the form below to submit your work after reading the call to artists: Complete details of the call are available here. Translation available at bottom of post. Rise Up, Fallen Angel will be exhibited at the Centre for Performance Research on Thursday, May 26 through Saturday, May 28th. There will be an artist’s talk by curator, Victoria Gibson on Saturday afternoon. The exhibit will consist of three screens with projected images placed in a non-linear improvised narrative and music from Play the Moment Composers’ Collective. IMPORTANT: There is no text or language in the images or audio content. Please sign up to submit your work. You will receive a confirmation e-mail letting you know we have received the form. If your image or video is not on a site where it may be downloaded, then please e-mail a small copy of the image or a description of the video to vixmedia01 (at) gmail (dot) com. If you have a problem with the form on this web page, please try this link. 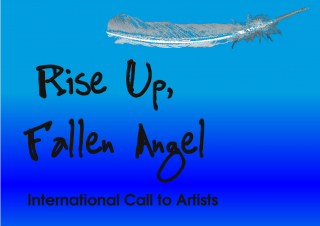 Where did you hear about Rise Up, Fallen Angel? Submitting an image or video?